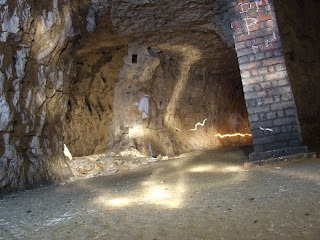 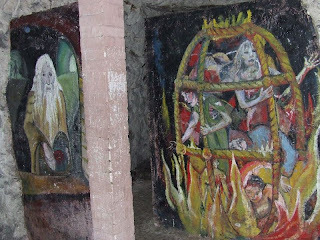 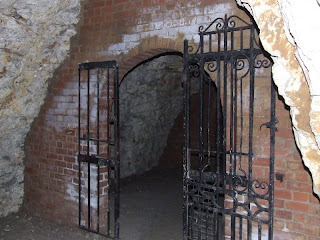 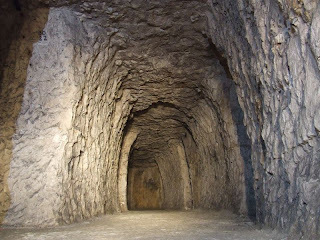 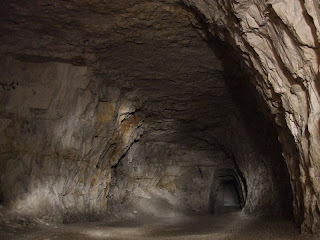 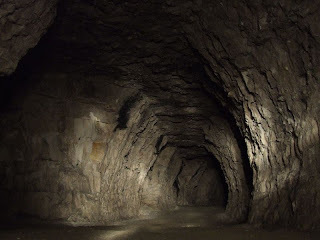 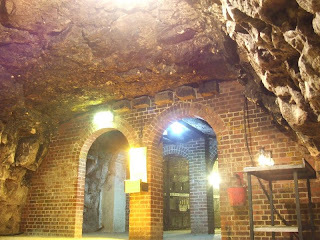 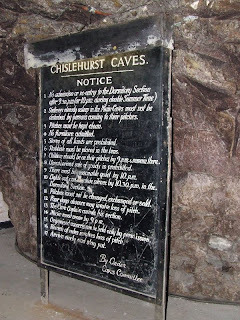 Chislehurst caves is the name given to a labyrinthe of passages originally dug as a chalk mine in West Kent. 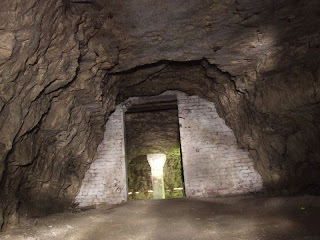 It is obvious, due to the extent of the workings, that they were excavated over a number of years, the majority of which was completed during the 19th Century. 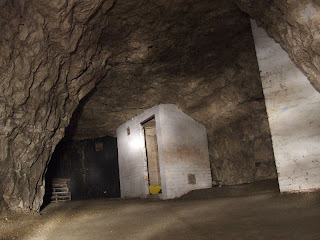 They have served a number of other purposes over the years, including being used as WW2 shelters, a mushroom farm and even for rock concerts. 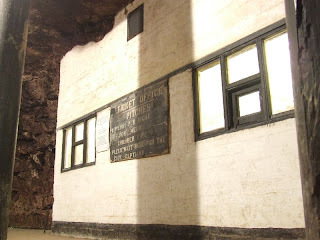 A number of remnants of previous uses can be found, including carvings, wall paintings and signs. 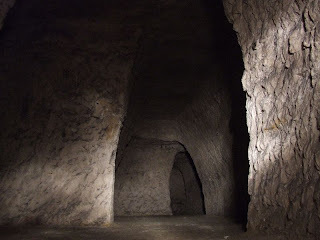 Part of the caves, separate from the main section, is also currently used for Role-Playing-Games, on one visit to the caves I was able to see some of this part. 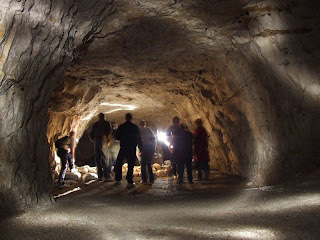 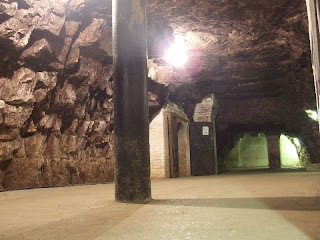 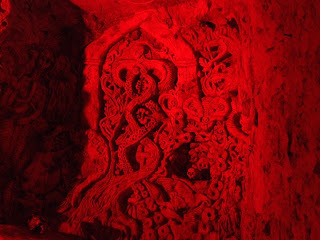 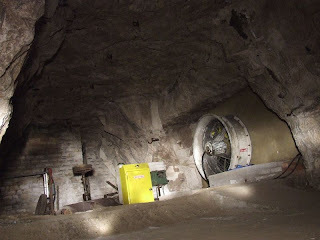 The caves are open as a tourist attraction and can be visited, extended tours are also available.